Having come of age before the internet boom took hold I am constantly amazed by its power. Case in point, a few weeks ago I posted my On the Fly baby hat. Within seconds of posting this I was receiving emails and comments on the hat, by the end of the day I had over 120 hits. 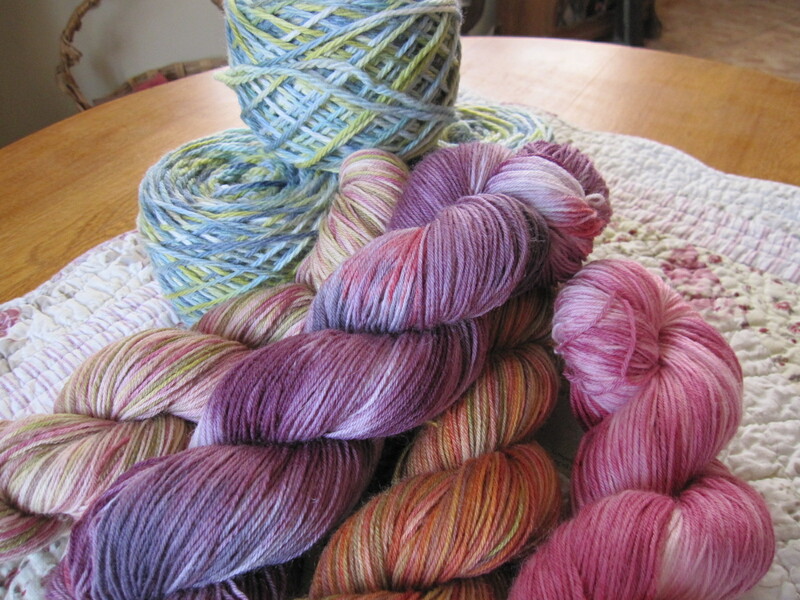 Now that may not sound like much to you, but keep in mind I am no Yarn Harlot. My life is somewhat dull, my writing is not extraordinary, nor do I know a couple of hundred people who would want to read about a 40-year-old, pregnant, mother of four, and fiber artist just slupping her way through life. I awoke again this morning to discover that my cuddle-up-baby kimono had received, (by 8:30 am CT) 241 hits. At this posting I am well over double that. I am more than amazed and astonished. So because I have gotten such nice feedback, I will be holding a drawing for a free skein of yarn or a braid of roving, your choice, from my Etsy store. This drawing will begin on the 15th of April and run through April 30th. I have also been working on my next pattern, This Sheep’s for Ewe, it will be up sometime next week. So check back soon. Ooo! How do we enter the drawing? Hi Kristin! I’m so glad you like my yarn, that makes me sooo happy! I’ll be posting the details later today. 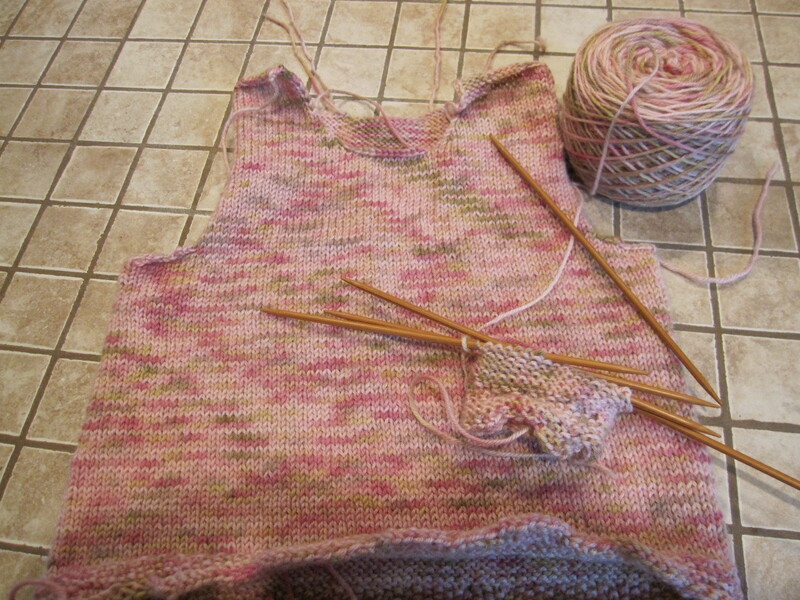 All you will need to do is leave a comment on either my blog posts, patterns, or my yarns/fibers between 4-15 and 4-30. The winner will be notified on 5-1. sorry it took so long to get back to you. have a great week.